What do you do when your 43 year-old sister, who never smoked, gets diagnosed with stage IV lung cancer? And on top of that what do you do when the people you love most this world, your husband and your family, can’t stand to even be in the same room together? 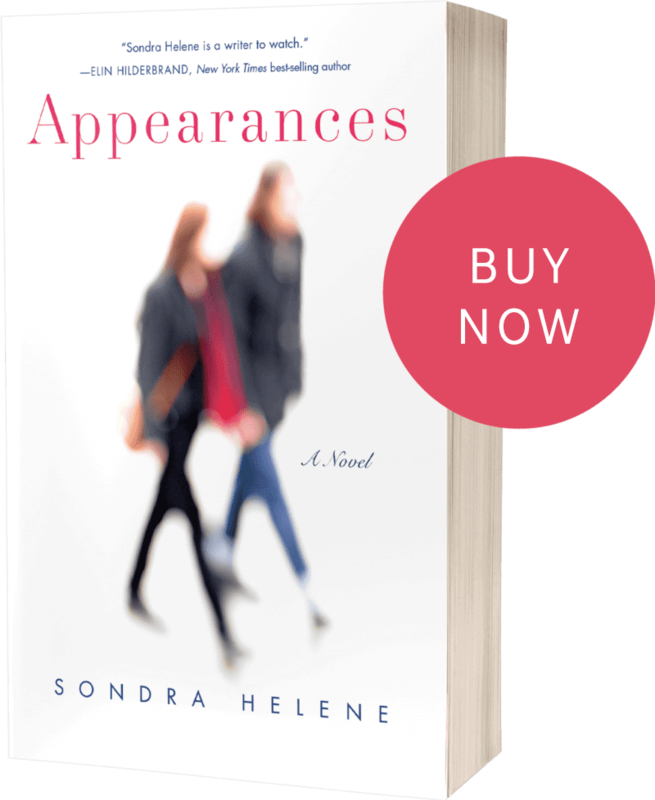 Appearances is a fictionalized version of things that happened in my life. The motivation I had for writing it was that my sister died from lung cancer when she was only 46 years old. She didn’t smoke, ate healthy foods and always exercised. Her diagnosis was a shock and it changed me forever. After she died, reeling from grief, family drama, and the stress caused by not being able to bring together the people I loved, I had to process my feelings. One of the first things I did was to immerse myself in writing at GrubStreet, which is one of the premier writing institutes in the county. GrubStreet saved me. For ten years, I took every class from Jumpstart Your Writing to Memoir, Personal Essay to Novel in Progress. During these classes I was able to be with my sister even though she was no longer here. After a while, I realized that I had a story to tell. It’s a universal story about marriage, losing a loved one and the complex dynamics that make up a family. Appearances is a novel and was not written to hurt anyone. It’s was written to help me grieve and heal. Most scenes are totally made up in order to propel the narrative forward and spice up the story, and some of the scenes, especially about the cancer treatments, happened to us, but are dramatized.